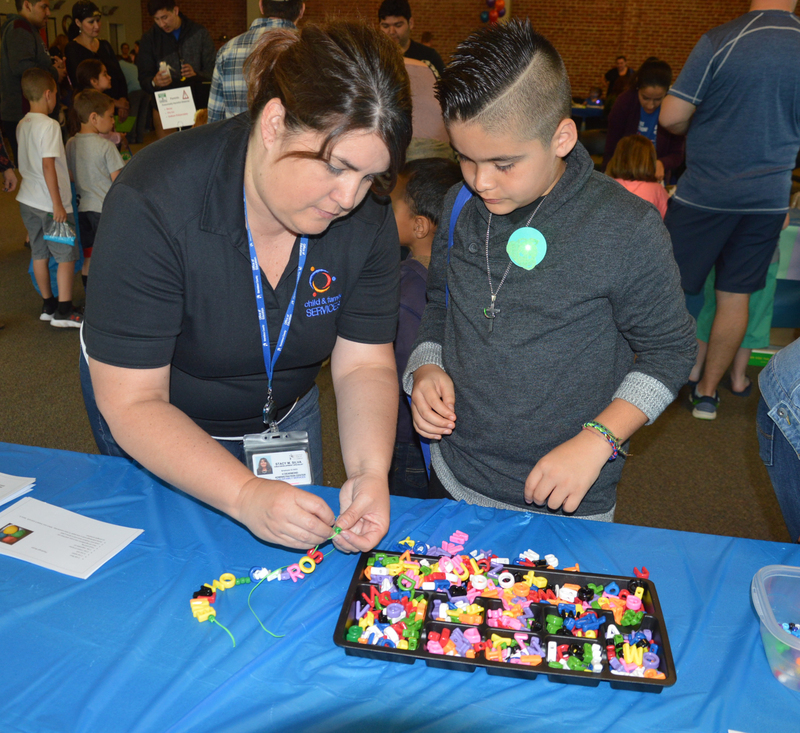 Stanislaus County Office of Education (SCOE) will hold its “Maker Hoopla” in Modesto on Saturday, April 6 from 9:00 a.m. – 3:00 p.m. at the Petersen Event Center (720 12th Street, Modesto). SCOE’s Maker Hoopla is a FREE, hands-on, family friendly event for children (Preschool to 6th grade) to “learn through doing” in a social environment. At the Maker Hoopla children can participate in hands-on activities including: Fort-Building, Glitter Globes, Green Screen, Japanese Fish Printing, Kindness Rocks Painting, Kinetic Sand Building, Kitchen Chemistry with MJC Chemistry Club, littleBits, Makey Makey Circuits, Monster Makeup with Monsters in Modesto, Pollinators with New Mettle Farms, Safe Wax Painting, Stop Motion Animation, Shrinky Dinks, Slime Making, Stick-Lits, and Strawbees.